Leigh Beisch Photography Blog: I Love How Wayfare Magazine Used One of My Images From My Personal Series For The Cover of Their Summer Issue. I Love How Wayfare Magazine Used One of My Images From My Personal Series For The Cover of Their Summer Issue. 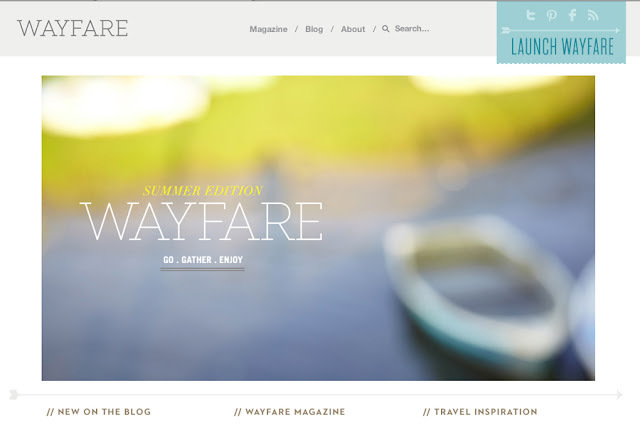 Wayfare Magazine is a really cool new online travel magazine. 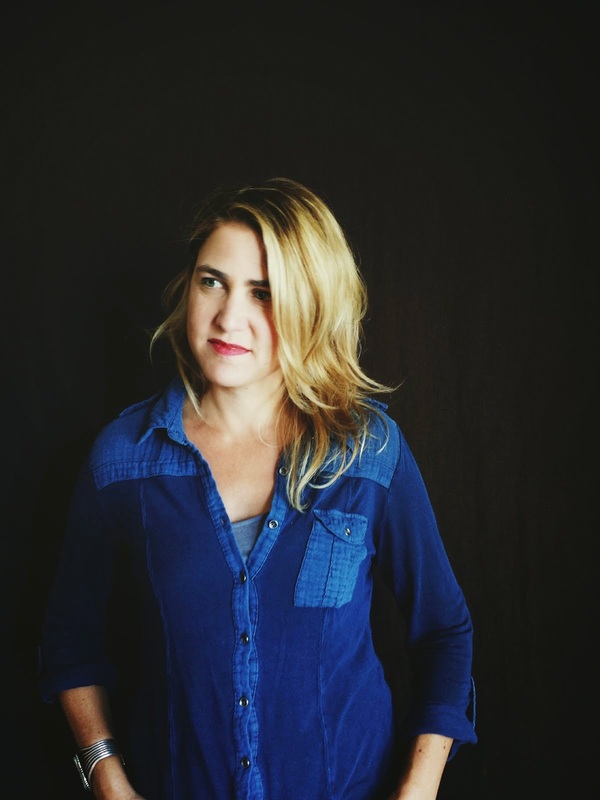 Recently they asked if they could use one of my photographs from my series of personal work entitled Bodies of Land. In my free time ( yeah, right- free time) I loose myself in landscapes. Abstract landscapes. I also like to push the limits of photography a bit- to the point that the image could very well be a painting or a print. Leaves more to the imagination...These urges push me to shoot for this ongoing series of work. Great to see it find it's way into various formats for people to enjoy, especially such a well designed one!